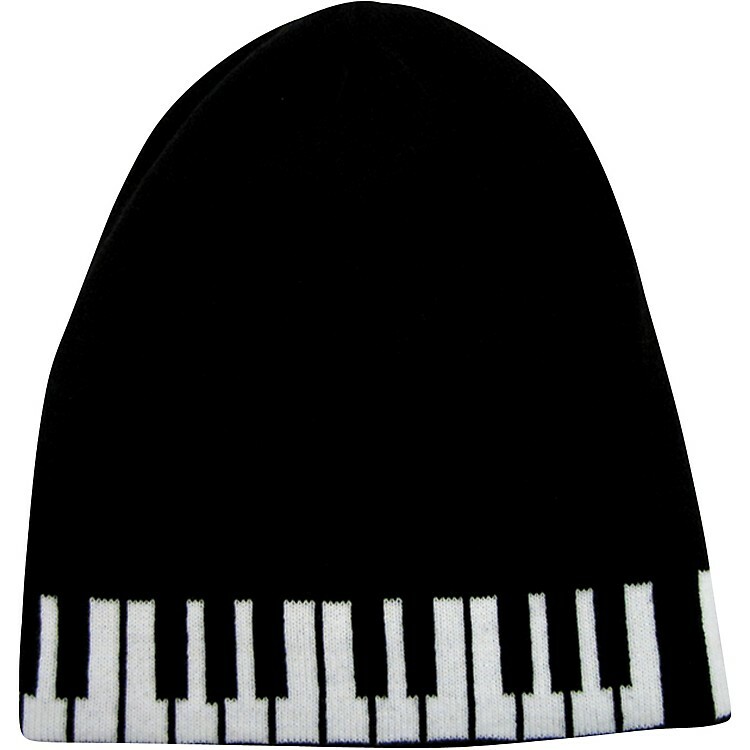 An acryllic knit cap with piano keyboard design. This Keyboard Beanie is great for any fan of the keyboard. Show your support for music by going out in style and keeping your head warm at the same time!